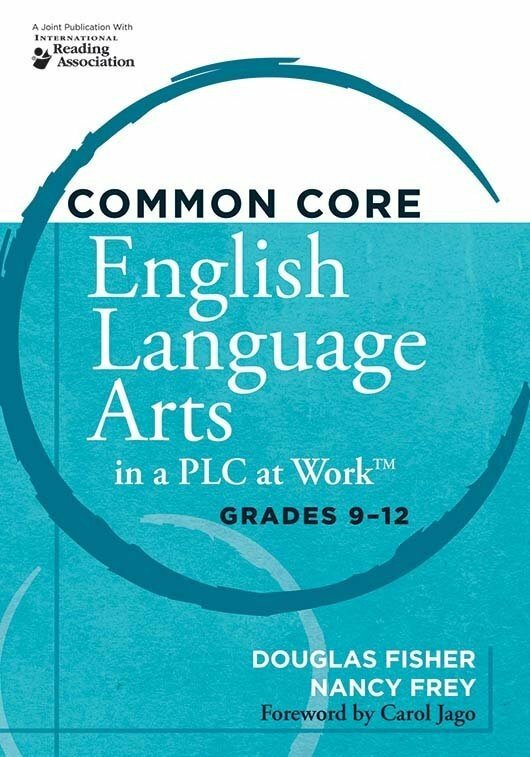 Explore strategies for integrating the Common Core State Standards for English language arts for grades 6–8 in this resource, which focuses on areas of instruction, curriculum, assessment, and intervention. 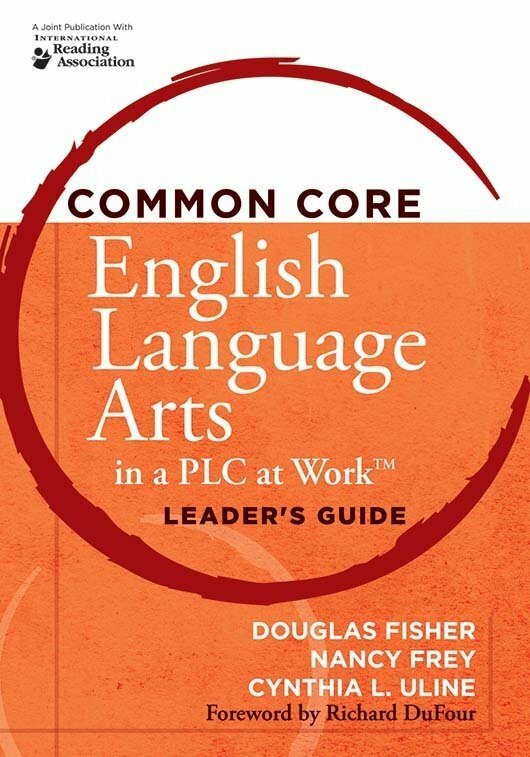 You'll also learn how to implement the CCSS within the powerful PLC at Work™ process. Critical chapter-opening questions guide discussion and help you leverage the CCSS to optimize student learning. Learn the five fundamental shifts in literacy instruction necessary to enhance students' language development. Plan successful collaborative team meetings with a variety of reproducibles to examine the standards. Gain tools to reflect on and assess students' knowledge and understanding of writing, reading, speaking and listening, and using language. Obtain sample student activities and peer response forms for individual and group work. Discover how to use the CCSS to support English learners and students with special needs. Develop high-quality formative and summative assessment strategies, including tasks for speaking and listening, questioning, writing, designing projects and presentations, and giving feedback. Move learners through important writing stages—novice (emergent) to mature (self-extending).